The third generation Google Phone weighs heavy on AI in functions like imaging, Google Lens and to some extend, Google Assistant. It is the first smartphone in the world that can answer calls for you, so those pesky telemarketers can be taken care off without you lifting a finger. Google Lens can now even find similar styles of clothing and provides you option to where to buy. 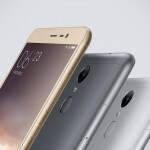 Imaging is still single lens, but it does have a dual front-facing camera for wide-angle group selfie. Pixel 3, like its forebear, touts brilliant imaging made even better by a bunch of new features, including Super Res Zoom, a low light photography feature called Night Sight, Motion Auto Focus where it can lock onto a subject when videoing, and Portrait Mode that lets you change the blurriness of the background, or change the focus point after it has been taken – just to name a few. 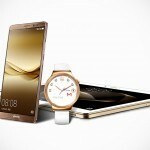 Like before, it has fast charging too, giving you seven hours of use in just 15 minutes of charging. And then there’s the AI-powered adaptive battery technique that priorities battery power for your most important apps, so the device could last all-day. And oh, it, of course, has wireless charging because, 2018. Aesthetically, the new Google Pixel 3 and Pixel 3 XL are exactly what you have expected, i.e. 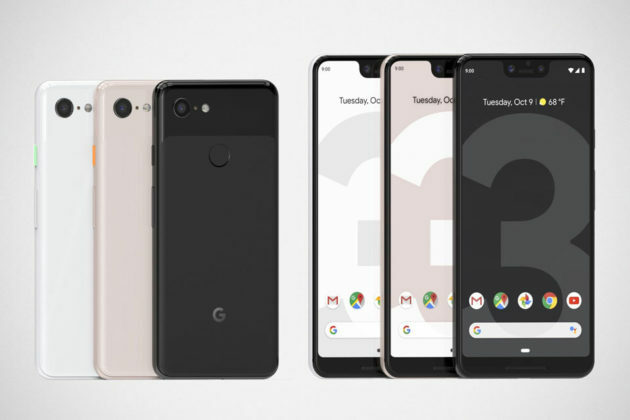 a notch-less smaller Pixel 3 and a deep notched Pixel 3 XL – both with the iconic 2-tone finish around the back, but now boasting an aluminum frame with soft-to-touch hybrid coating. There’s really nothing radical here, but Google will win you over with software as it always does. Google Pixel 3 is available for pre-order starting today with a starting price of $799, in the U.S., from Verizon, Project Fi, and Google Store unlocked. Google refers Google Slate as a brand new type of device. It works just like a tablet, but it can also be a laptop with an optional accessory called Pixel Slate Keyboard. 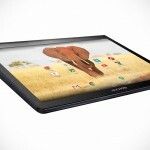 It is not quite a tablet, tablet because, it runs off Chrome OS – a full-fledged computing operating system, and it is not quite a laptop as, by default, it is without a keyboard. Key features include a 12.3-inch all-new “Molecular Display” with curved 2.5D glass, Intel Celeron or 8th-gen Intel Core processor, up to 16 GB RAM, up to 256 GB of storage, dual front-firing speakers, a 8 MP (f1.9, 1.4μm) wide FOV front-facing camera, a 8 MP (f1.8 1.12μm) Autofocus rear camera, Pixel Imprint fingerprint sensor (cleverly located on the top side), Titan security chip (also found in Pixel 3, btw), dual band WiFi with 2×2 MIMO support and Bluetooth 4.2, a fast charging 48 Wh battery good for up to 10 hours per charge, and dual USB-C ports. 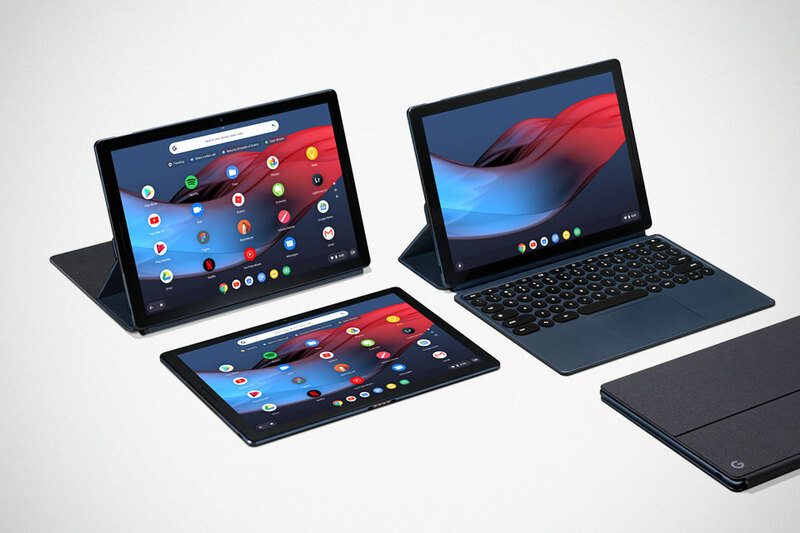 Google Slate, Pixel Slate Keyboard and Pixelbook Pen will retails for $599 and up, $199, and $99, respectively when they becomes available later this year on Google Store and at major retailers in the U.S., Canada and the U.K. 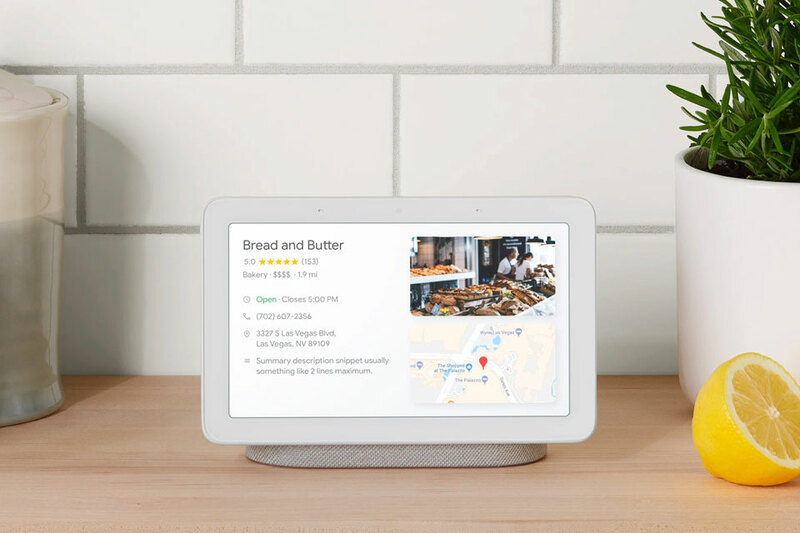 Simply put, Google Home Hub is Google Home with a display. It totally wants you to leverage on Google Assistant to go about your daily lives. 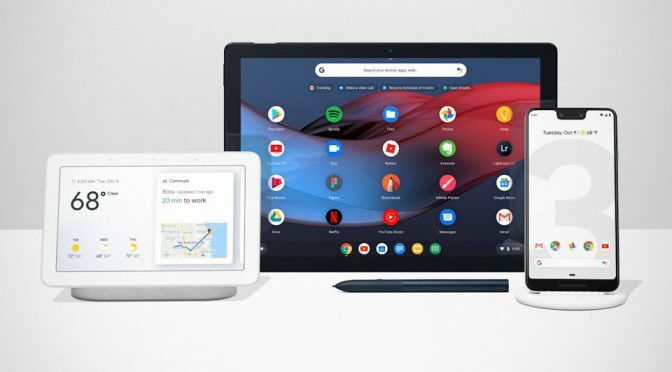 With Google Home Hub, you can do search, access YouTube, Google Photos, Calendar and Maps – just to name a few – all without lifting a finger, well, almost. It has a 7-inch “floating display” that also doubles a digital photo frame when not in use and with it, you can control over 10,000 types of smart home devices from more than 1,000 popular brands. So, yeah, it is kind of like a smart hub too. Speaking of smart hub, it can be rigged to execute a series of actions with set keywords. Like, for example, by saying “Hey Google, good morning” can trigger Google Home Hub to give you an overview of your day’s actives, pull up Google Maps for your commute and the day’s weather forecast, and more. 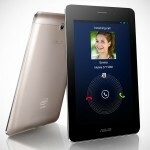 It can recognize up to six voices, so up to six people in the household can have their own personalized routine. Furthermore, there is this thing call Ambient EQ light sensor that will automatically adjust the screen to match the lighting condition in the room, so you can say goodbye to annoying glowing screen. Google Home Hub will retail for $149 when it becomes available on October 22, 2018. And oh, it is a U.S. thing. We are not sure if it will becomes available elsewhere. If you want, you can secure a unit by pre-ordering it starting today.